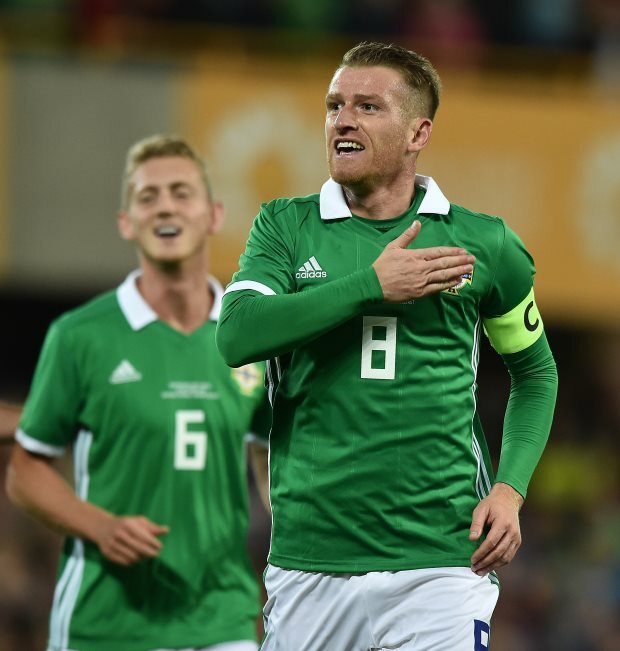 Rangers new boy Steven Davis believes Scottish football has changed during his time away, with teams north of the border becoming more direct in their play. Davis, who spent four years at Ibrox before moving to Southampton in 2012, returned to Scotland last month, after being deemed surplus to requirements at St Mary’s Stadium this season. The Northern Irishman has quickly noticed a change in the way Scottish football is being played now compared to his previous spell in the division around a decade ago. Davis feels the change has been evident from the Gers’ first two competitive games since the turn of the year, but insisted it is imperative that he adapts to whatever is thrown up. The midfielder feels teams are more direct in the Scottish top flight now and revealed he does not remember that being the same during his first stint at Ibrox. “It’s been a little different in terms of playing in the artificial surfaces so far so that will probably take a little time to get used to”, Davis told Rangers TV. “The game is a little bit slower in that sense and it’s just about getting to know that. “I think in the first two games we had, both teams have played quite direct and I don’t remember in my last spell teams maybe just being quite as direct as that. Davis won six trophies during an illustrious first stint at Ibrox that earned him a big move Southampton.